According to a recent study, it’s been observed that apparel and accessory industry ranks among the top five targeted industries for cargo theft. High value clothing, accessories and high end sports apparel such as athletic shoes are the most targeted items. Thieves often target cargo in the garment industry because they are difficult to trace and it has been estimated that cargo theft now exceeds $60 billion in losses annually. Hence It is a mounting threat that companies simply cannot afford to ignore and in short, cargo theft directly impacts on a company’s bottom line. 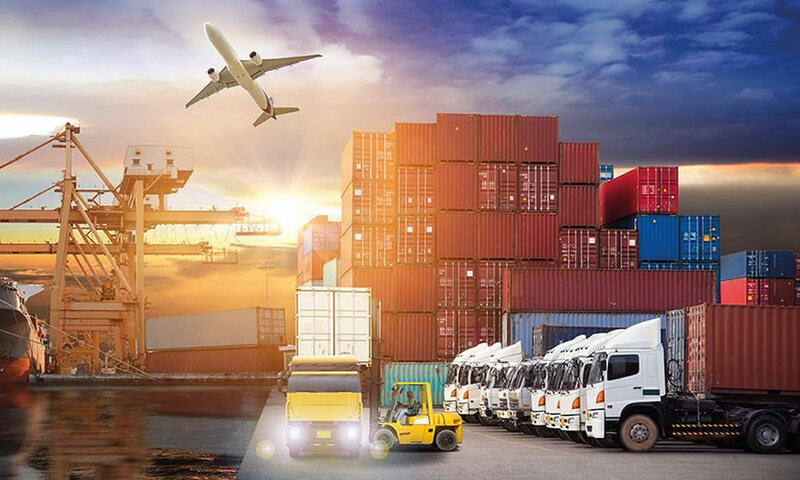 Idling of vehicles and resting cargo containers are the major pain point in supply chain and some studies indicates that 70 % of fleet managers are not satisfied with their existing tracking system and its tracking features to monitor their moving assets to ensure integrity and safety. Loss prevention is one of the top priorities for security personnel in the clothing industry. GPS tracking system for monitoring Garment vehicles, serves as a good solution for real-time fleet management and ensuring goods safety. 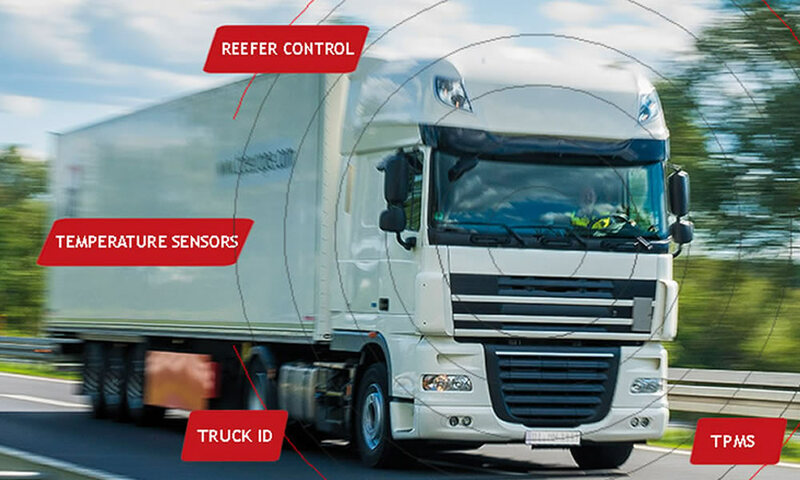 It is a viable solution for cargo theft prevention and recovery, as the system provides instant notifications if the vehicle deviates from assigned route and crosses the geozone. Fleet managers will be notified quickly and alternative measures can be taken immediately to safeguard cargos. 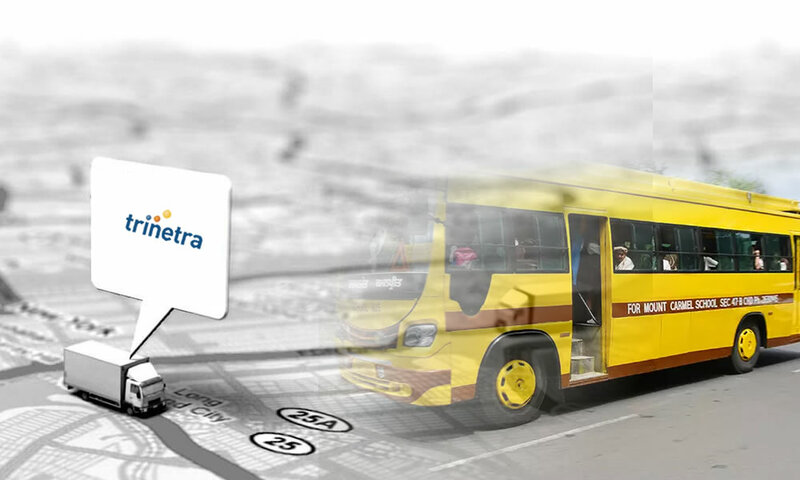 Tracking of shipments and monitoring the goods carrying vehicles helps in identifying exact location and with Live tracking feature in GPS vehicle tracking system, fleet managers can monitor the live vehicle movements and identify if the vehicle stops on unauthorized locations. 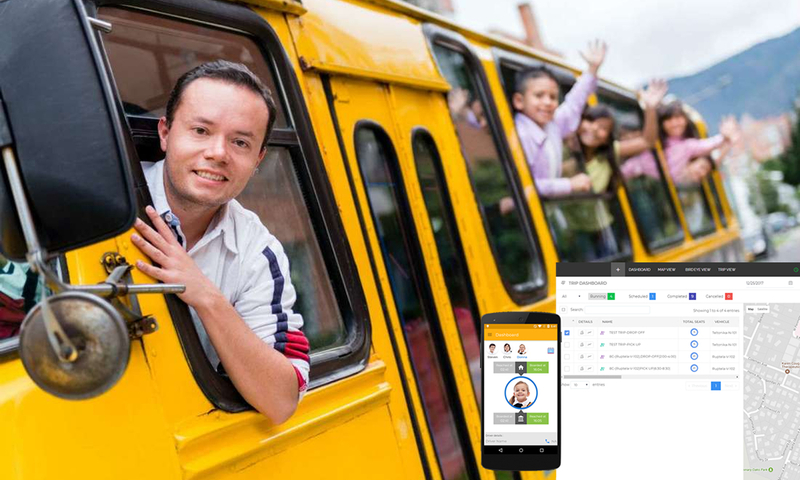 Along with that the vehicles performance can also be monitored with the help of varied report options which can be scheduled to the respective stakeholders. 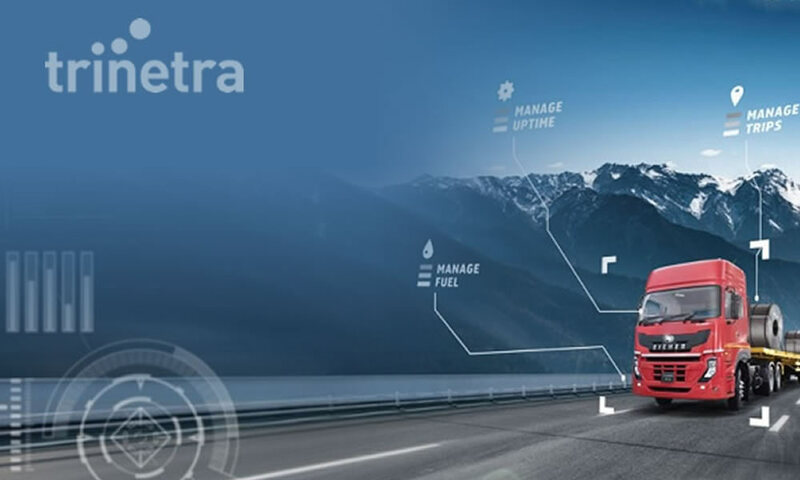 To know more about vehicle tracking solutions and value added features for diverse industries visit our website or click here to view our service offered industries.